A free, public recital featuring two piano virtuosos will be 7:30 p.m. Tuesday, Sept. 13 in Bliss Recital Hall on the campus of Youngstown State University. 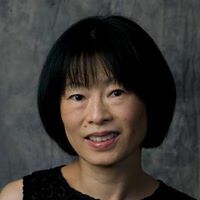 Svetlana Kotova, associate professor of piano and chamber music at the University of Chile in Santiago, and Rika Uchida, associate professor of piano and theory at Drake University in Iowa, will perform. * Caprice for two pianos by William Dougherty; and Dos Tonadas Chilenas para piano by Enrique Soro, Chilean composer. 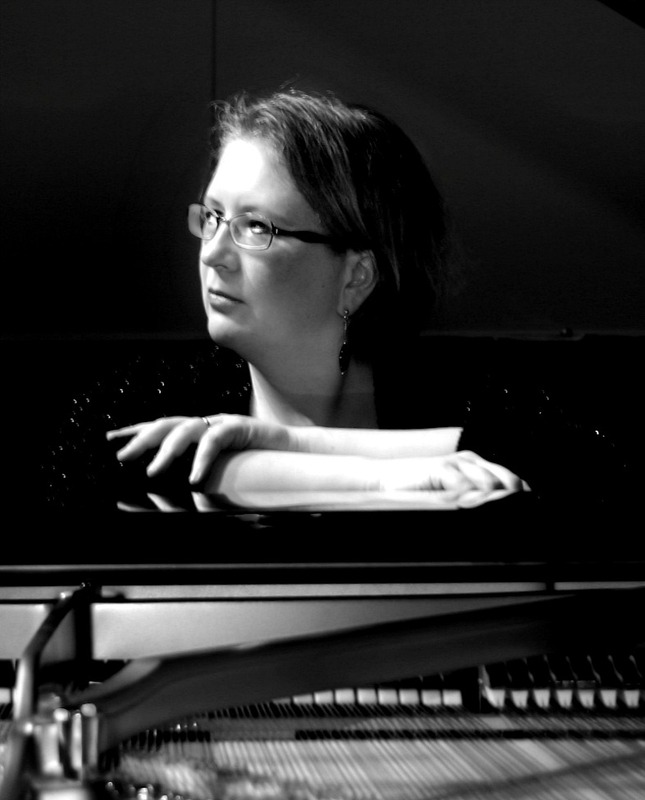 Kotova is a Russian-born pianist with more than 20 years of performing as solo, chamber and concerto performer. Her musical interests led her to play many historical keyboard instruments, recorder, flute, violin, and also to sing and conduct professionally. She teaches piano and chamber music at the University of Chile in Santiago, where she also serves as Chair of Academic Outreach and Visiting Professors. Uchida, a Japanese-born pianist, specializes in music written in the early 20th century, especially solo piano music by Claude Debussy. She has performed the lecture-recital: Music of Claude Debussy: from Romantic to Modern Sound and given piano master classes in Japan, China, Malaysia, and across the Unites States. Parking is available for a nominal fee in the Wick Avenue deck. For more information, 330-941-2307.